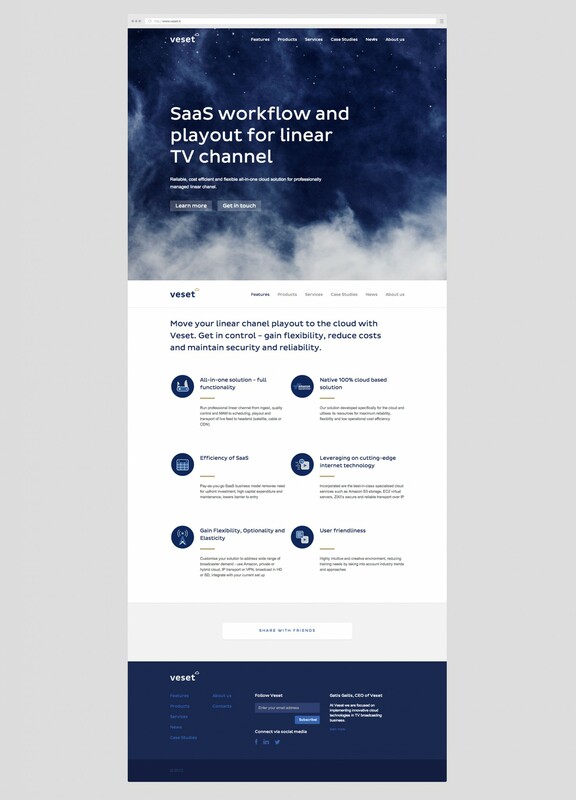 Veset provides pioneering cloud-based playout solutions, enabling its customers to create linear TV channels and deliver them to satellite, cable and CDN networks. 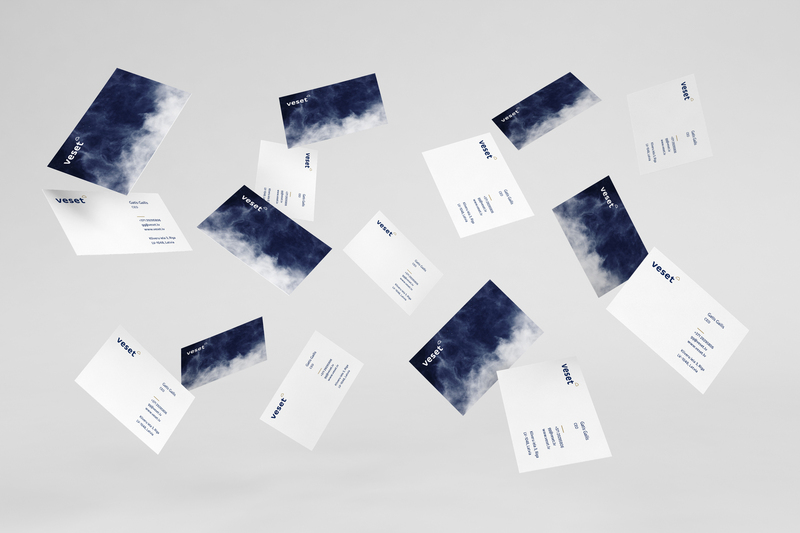 We created a visual identity for them, which featured real clouds and dark colors, reflecting their specialization in cloud computing, but at the same time presented it in an easily understandable, yet serious way. 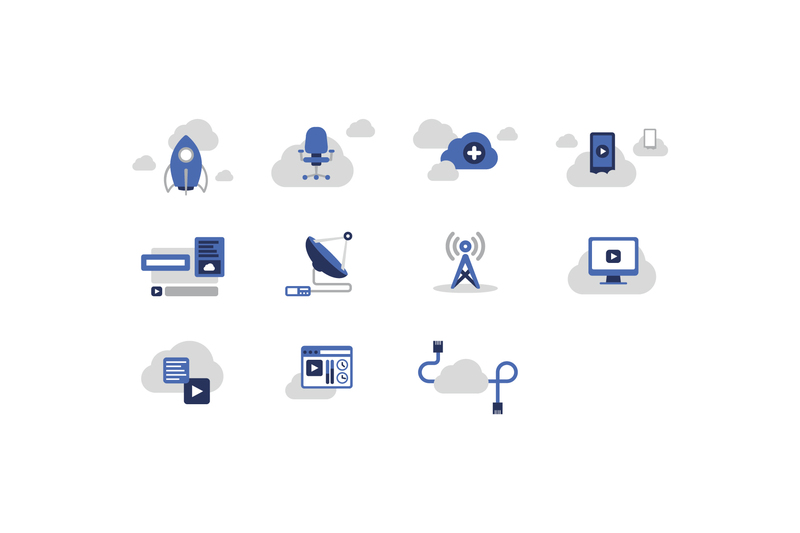 Our deliverables included a website, including wide range of icons, business cards, promotional t-shirts, flyer, as well as stand for the exhibition.